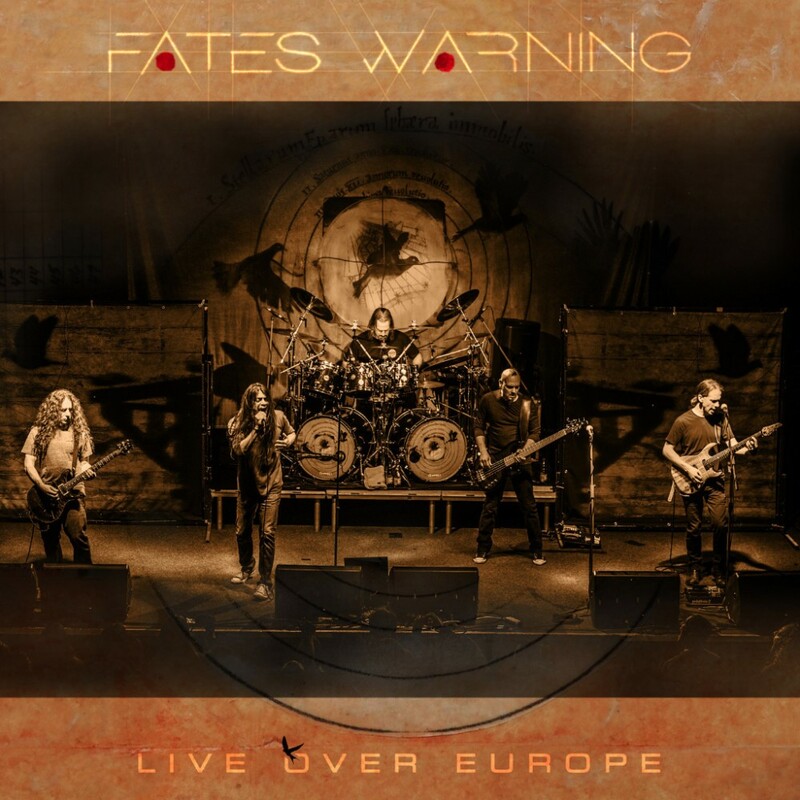 Home > CONTENT > CD REVIEWS > FATES WARNING announce “Live Over Europe” album release! 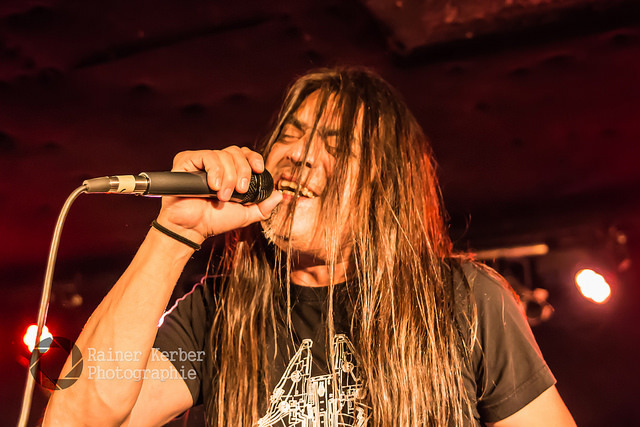 FATES WARNING announce “Live Over Europe” album release! Progressive Metal pioneers FATES WARNING are proud to announce the upcoming release of their new live album “Live Over Europe” on June 29th, 2018 via InsideOutMusic. 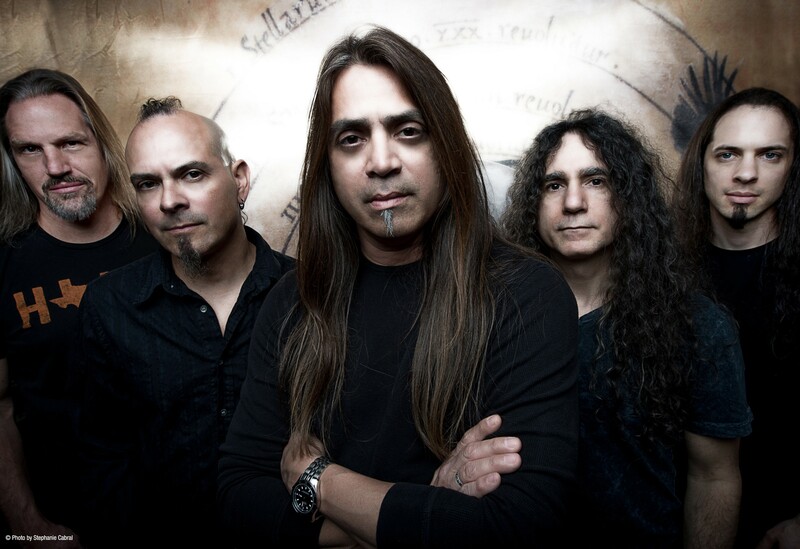 FATES WARNING’s latest release, their 12th studio album “Theories Of Flight”, not only gathered critical acclaim (Some soundcheck results being: Deaf Forever / Germany – # 1, Metal Hammer / Germany – # 2, Rock Hard / Germany – # 2, Aardschok / The Netherlands – # 2, Eclipsed / Germany – # 4, Powermetal-de /Germany – # 1), but also entered the sales charts in several countries across the globe with the following highest positions: Germany: # 12, Italy: # 80, The Netherlands: # 70, Belgium (Flemish): # 175, USA: # 2 Billboard Heatseekers / # 62 Current Top 200 Albums.